What is the Land Rover PHEV? Land Rover has always stood out as one of the best and most attractive luxury SUVs on the Edgewater roads, and the 2019 Land Rover PHEV, otherwise known as the Land Rover Plug-in Hybrid, keeps the tradition alive. This new model combines lightweight Ingenium engine and electric motor with a large capacity battery, giving drivers the ability to receive optimal power and efficiency. Right now, the PHEV is currently available as the Land Rover Range Rover or the Land Rover Range Rover Sport. This allows you to take your favorite Land Rover model and combine it with plug-in electric power to reap more benefits and experience a different way to handle the roads. The Land Rover PHEV will change the way you experience the roads and will make you more excited to get behind the wheel. 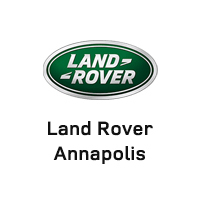 Land Rover Annapolis has a wonderful selection of Land Rover models for you to explore today or compare your favorites like Land Rover vs Jeep or compare the Range Rover vs Lexus. 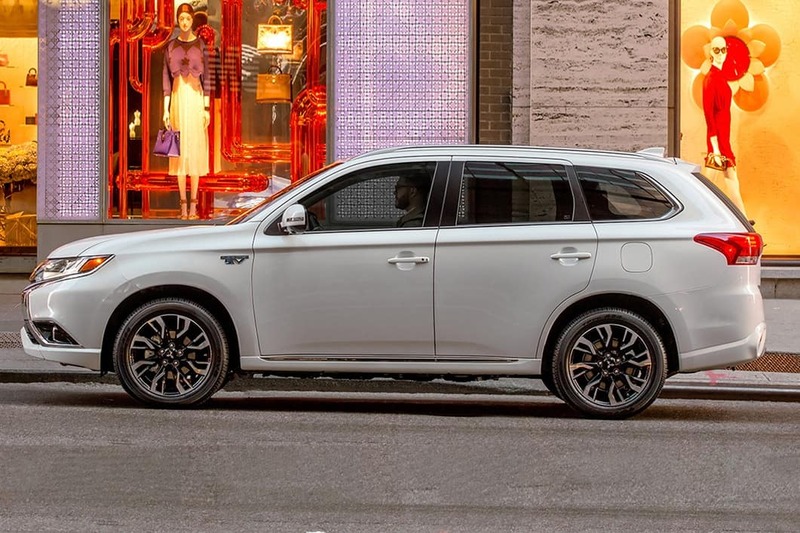 Plus, we’ll provide you with more information about the PHEV. Stop by today at 101 Ferguson Road in Annapolis, MD to check out our inventory, or contact us at (410) 904-3108 to schedule your test drive and see how our models deliver.